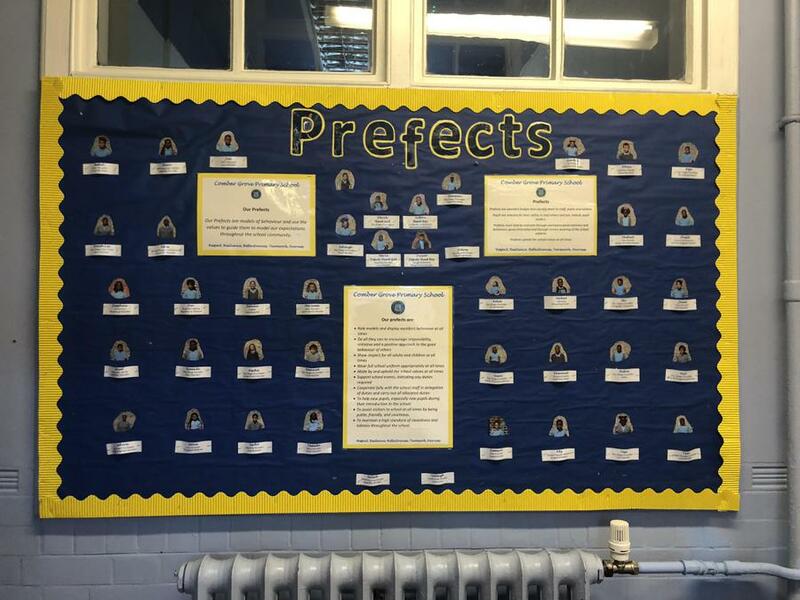 The votes are in...the prefects and Head Girls and Boys have been chosen! Every child in year 6 has been given a different responsibility, from eco-warrior recyclers to line monitors. Stay tuned to hear more about their different roles.